The Super Bowl is known to host some of the greatest musical artists of our time. Big names such as Beyonce, Katy Perry and Bruno Mars have performed under the stadium spotlights, producing some of the most entertaining performances one can find on cable TV. This year in Atlanta, Travis Scott, Maroon 5 and Big Boi will be taking the stage. 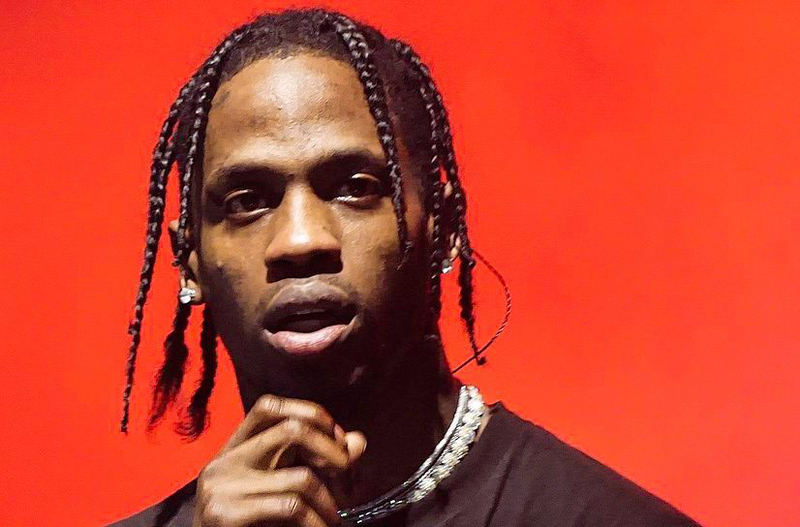 Travis Scott has had an incredibly successful year, with “Sicko Mode” from his Astroworld album spending 25 weeks on the Billboard Hot 100; and after two consecutive weeks at number two it rose to number one for a week. Maroon 5 has produced some great songs as well, with 14 top ten hits and four number one hits, according to Billboard. This is quite a feat, and they are definitely credible enough to perform at the Super Bowl. But maybe a few years ago. I’d be lying if I didn’t say I haven’t thought about them in a long, long while. I won’t go so far as to say they’re irrelevant, but I really can’t recall the last time I heard one of their songs. Only after looking up their songs, I saw that their most recent hit was “Girls Like You” which came out Sept. 29 last year and featured Cardi B. Maybe I’m wrong and everyone loves Maroon 5, no matter the timing. As for Big Boi, better known as half of hip-hop duo Outkast, “Hey Ya!” is timeless and everyone knows it. With these halftime show artists, there is bound to be a spectacular performance. But Travis Scott, who I suspect to be the most anticipated artist of them all, has come under criticism for signing on to this offer. Many artists reportedly turned down their offers to perform at the halftime show to stand in solidarity with former San Francisco 49ers quarterback Colin Kaepernick against racial injustice, according to Fox News. Artist that reportedly declined in solidarity with Kaepernick include: Rihanna, P!nk, Cardi B, and Jay-Z, who declined in 2017. Racial injustice is real, and football players who take a knee are displaying their right to free speech. Any kind of injustice is intolerable. Though taking a knee may make people angry, historically there has never been good feedback to those who have been oppressed taking action to bring forth change. We must recognize it and listen, not oppress even further. According to Variety, sources say Scott and Kaepernick had “at least one phone conversation” in which the two didn’t necessarily agree, but emerged with a mutual respect and understanding. It would be absolutely iconic if Scott made a statement in his performance. For example, kneeling or producing some type of message standing by Kaepernick. It is unpredictable what would happen right now, but that would be a showstopper given all the controversy. With these combinations in mind, this Super Bowl will either not have as many viewers as it has in the past, or will have a huge amount tuning into the halftime show. A reason people may not tune in is not only boycotting the NFL, but the teams themselves. I don’t know much about football, but I know the Patriots have been in the Super Bowl so many times it’s obnoxious. Perhaps it’s because I go to UT, Florida’s mini New England. If I hear anything along the lines of “Tom Brady, greatest player of all time” even one more time, I will delete ESPN from my DirectTV account permanently. Regardless of whether viewers even like the Patriots as a team, it’s simply boring to watch the same team over and over again, just as I wouldn’t listen to Rihanna’s “Work” on repeat. So this year for the 2019 Super Bowl halftime show, I am interested to see how many viewers it receives, and whether Travis Scott will make a statement in his performance. The Super Bowl is one of the biggest platforms in America with around 100 million people watching each year, and I hope he makes use of it.